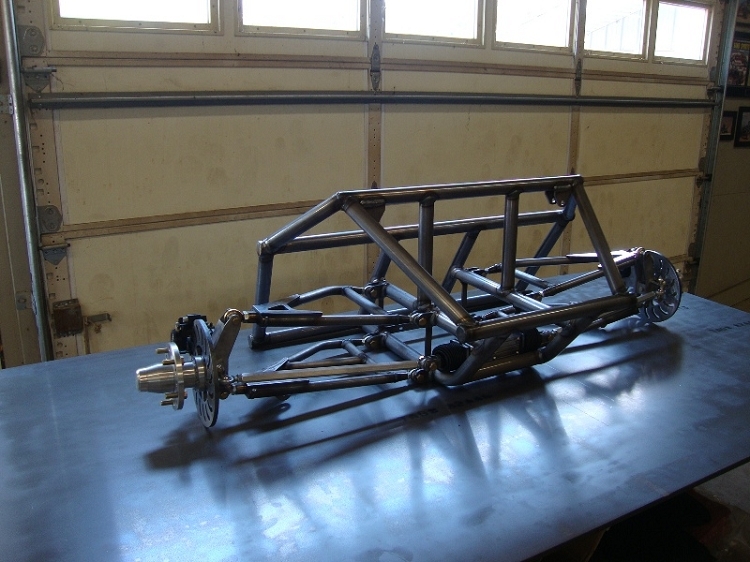 This 2 seat front clip combined with the other kits we offer, can be used to replace your VW front beam suspension and turn it into a dual A-arm long travel or in a complete new chassis build. One of the most important & critical areas of off road buggies is the front suspension & steering. We have designed & developed a new front A-arm kit, that will make one of the hardest areas to build on a buggy now one of the easiest. The A-arms are built in a jig for consistent performance & quality. If ordering un-assembled, this item will ship in three separate packages via Fedex. We try our best to keep shipping as cost effective as possible. If the actual shipping cost comes in substantially lower than what was calculated on our website, we will refund that portion back to you.